1st shield: laminated aluminum tape bonded to the dielectric. 2st shield: 34 AWG (0.12mm) aluminum braid wire, 65% coverage. 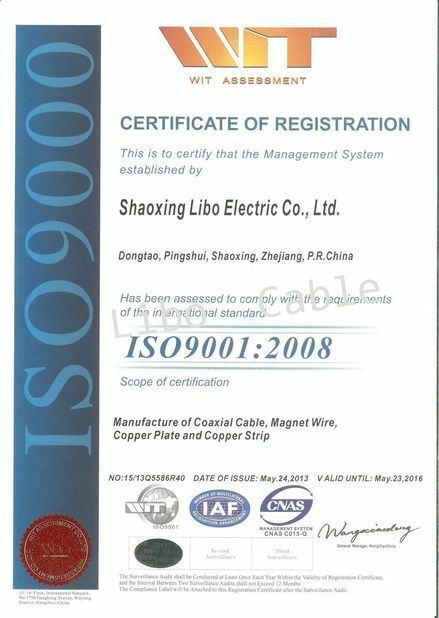 Inner conductor is high quality copper clad steel (CCS).Dielectric core is insulating grade virgin polyethylene. Bonded laminated aluminum tape, 65% braid, UV stabilized jacket. 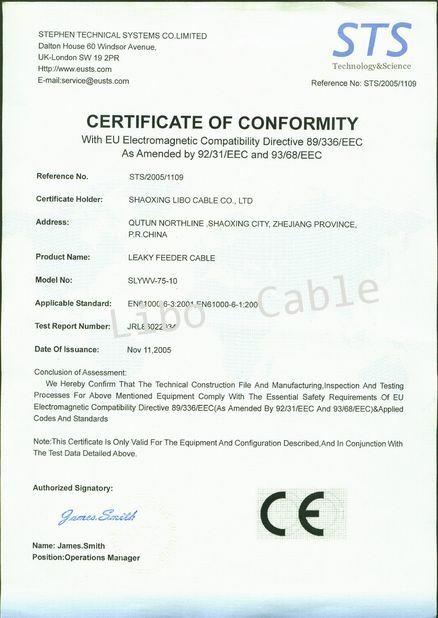 RG59 cable is used as a distribution cable for indoor CATV, CCTV systems and as a connection cable for satellite systems where lower attenuation required. Outstanding anti-interference effectiveness and excellent transmission reliabilities. low cost and easy to install. 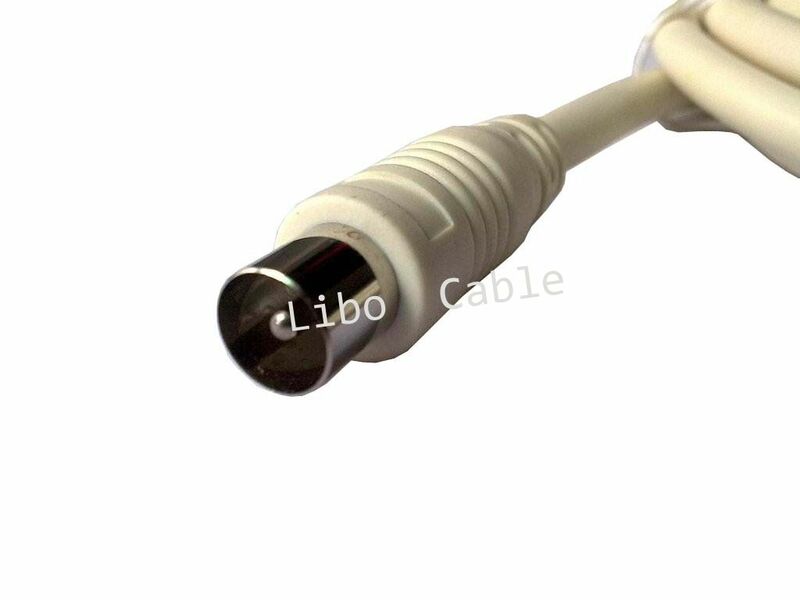 Libo cable was established in 1994, it is subsidiary of Libo group which is one of the 500 largest private enterprises in China. 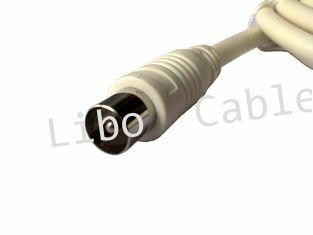 Libo cable has a stable workforce and engineering team, the F5940BV cable is with short lead-time and stable high quality.